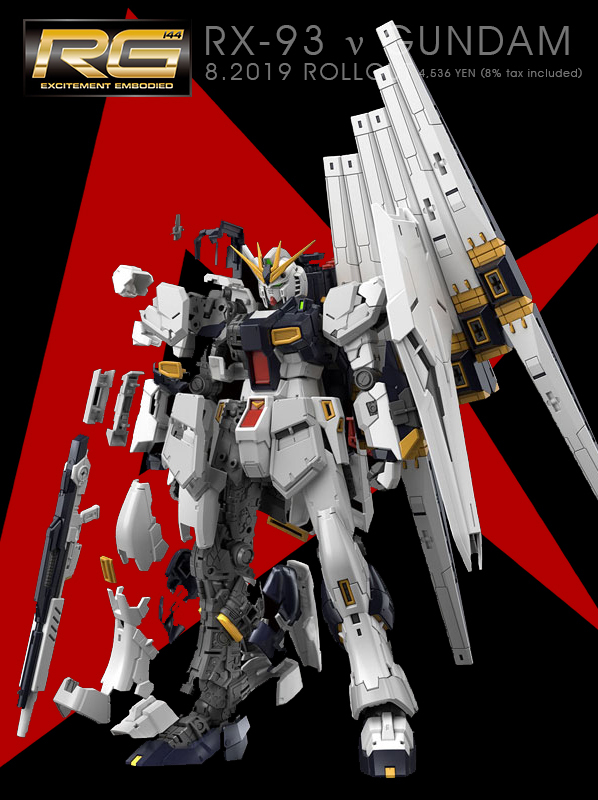 The Sisquiede gets another toy line treatment by joining the Mobile Suit Gundam G-Frame mini figure series! 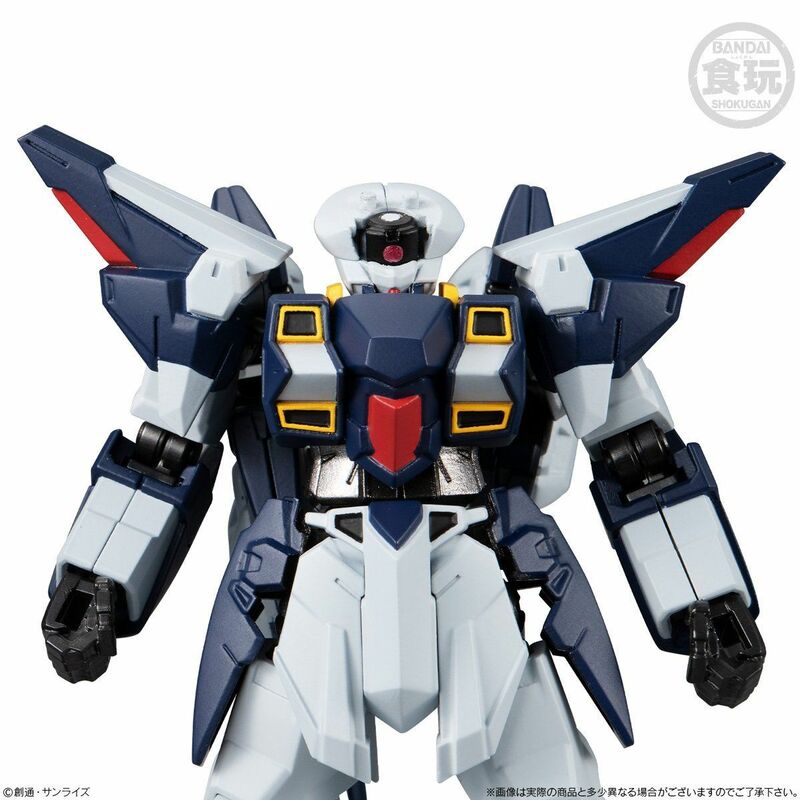 The figure is also available in TITANS color. 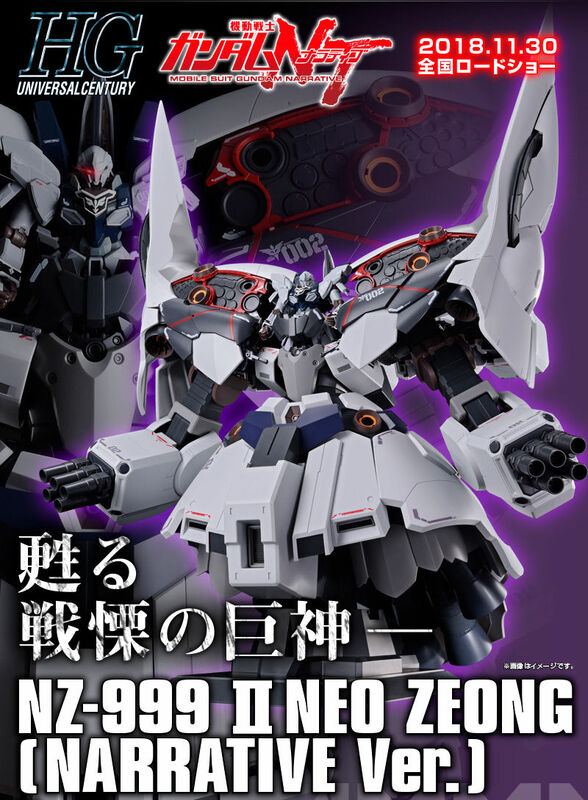 I hope Monoeye Gundams finally becomes canon, or at least we'll get a newer game with the story. 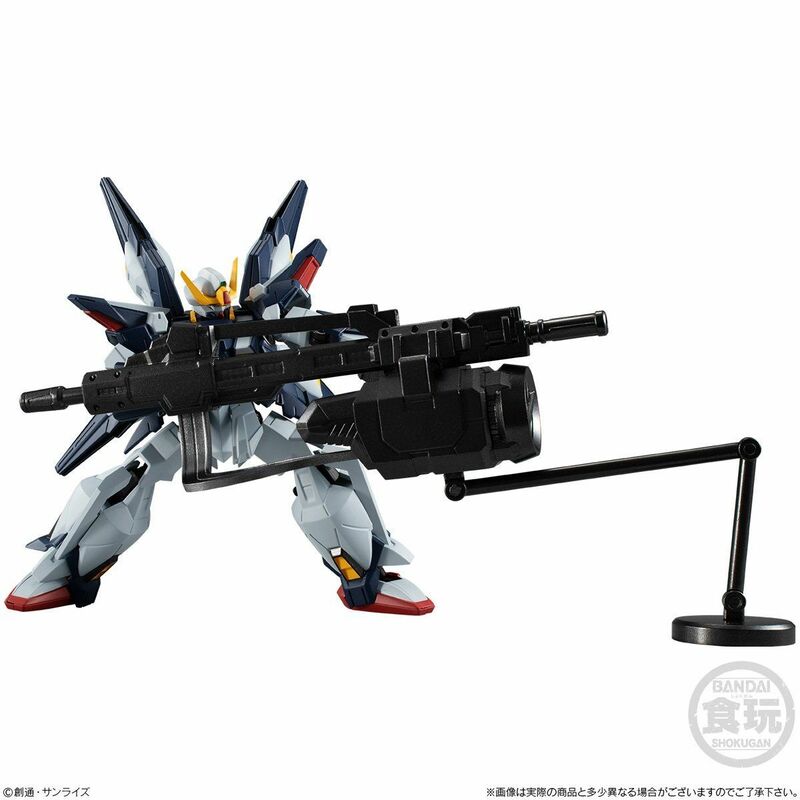 I'd totally buy an MG of this. 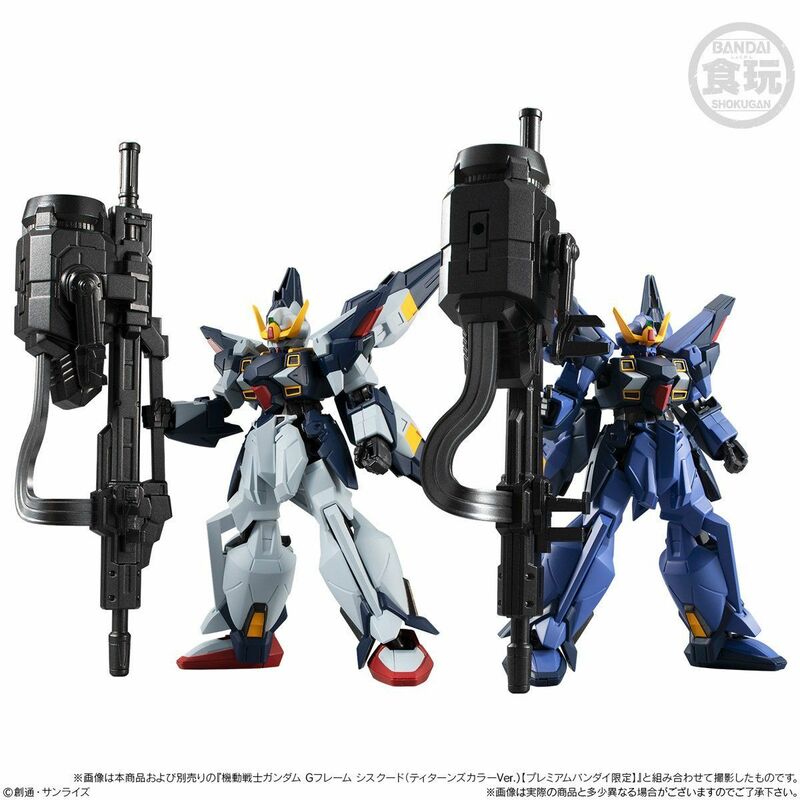 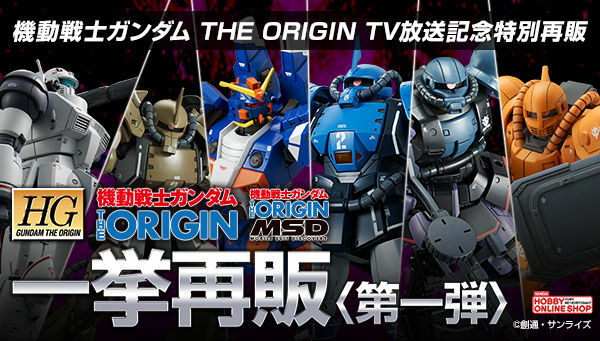 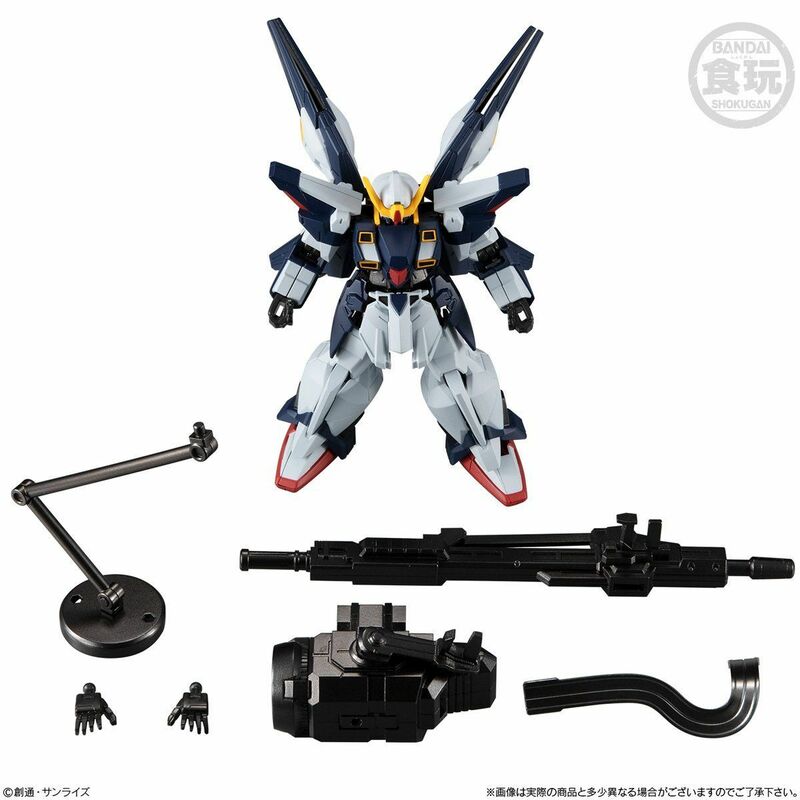 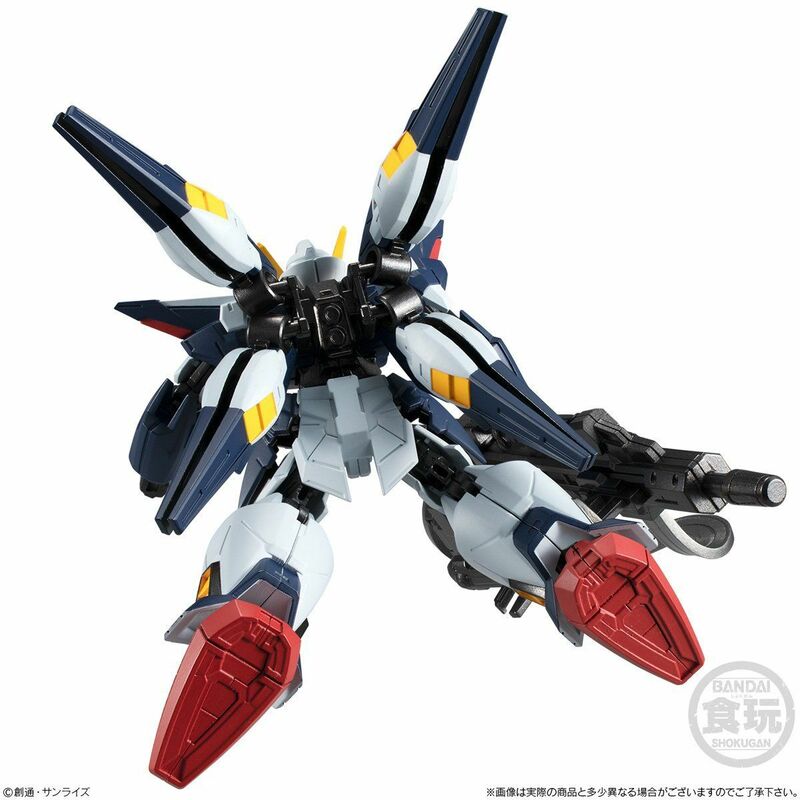 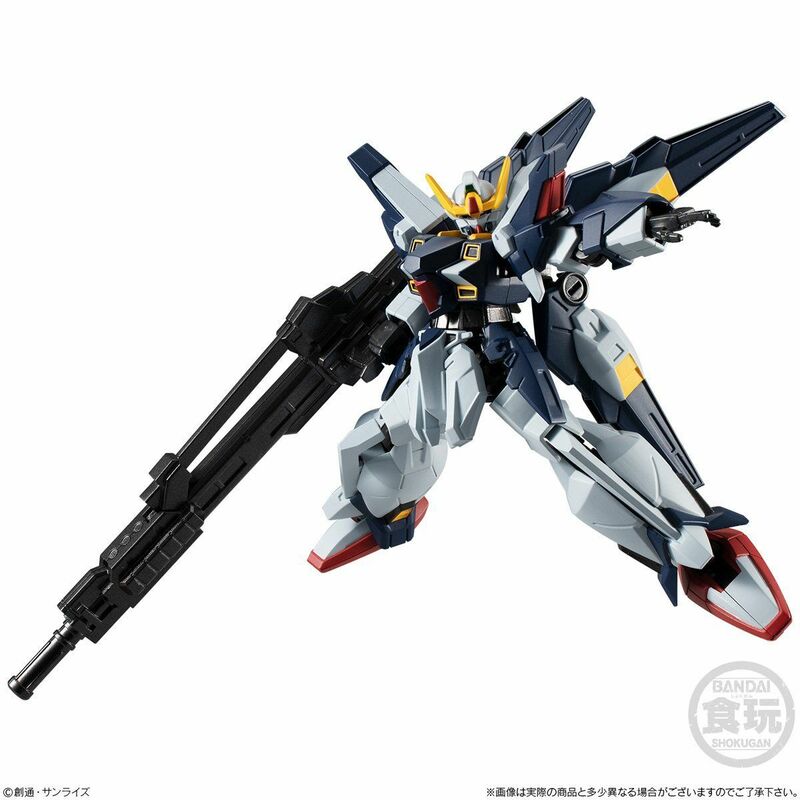 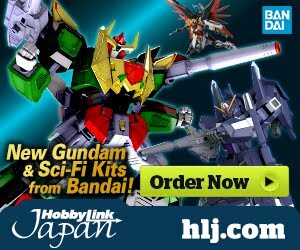 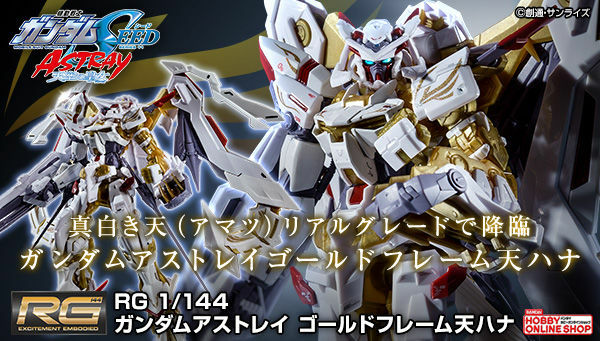 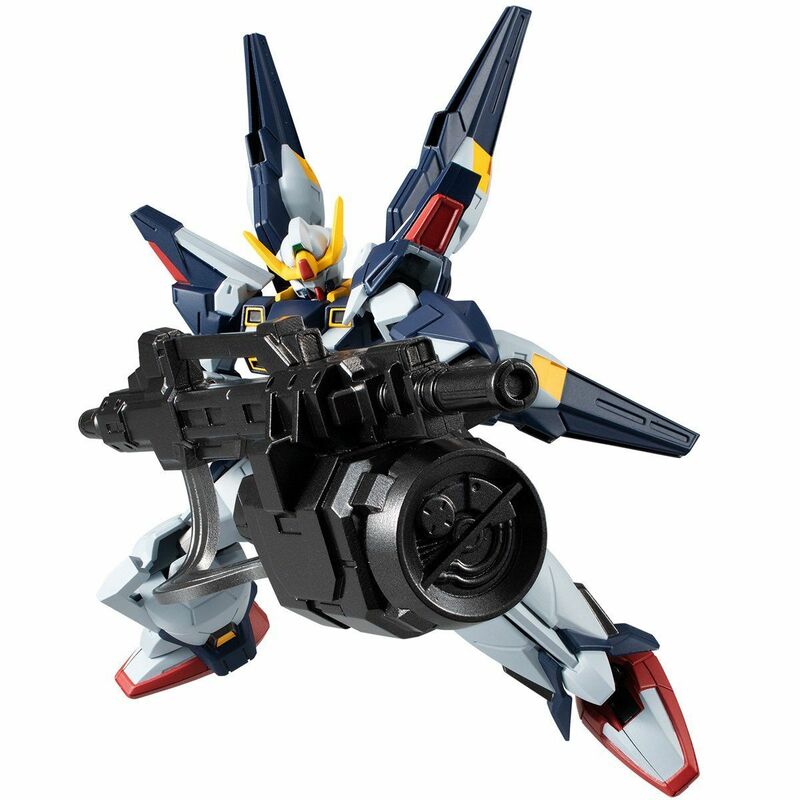 HGUC Sisquiede AEUG now Bandai! 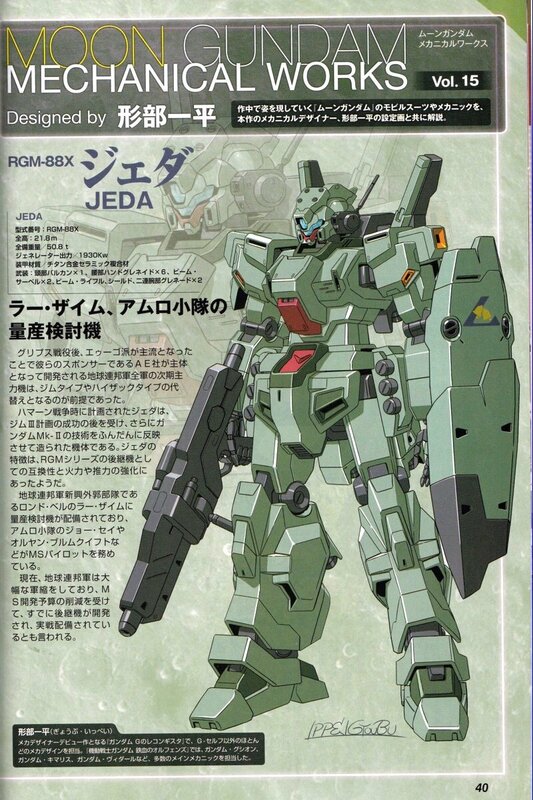 Really like a design. 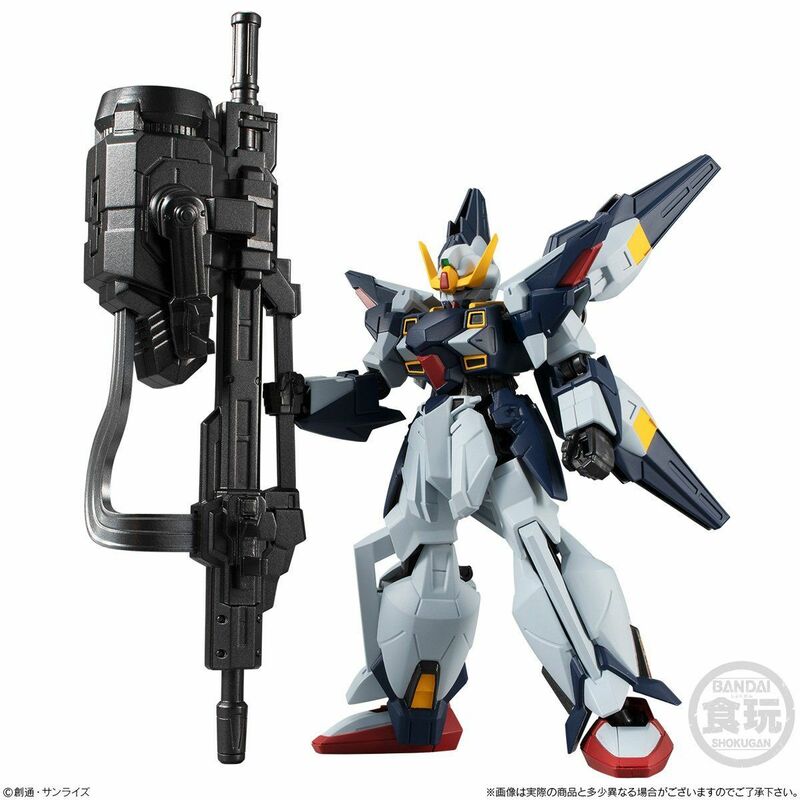 Hope for HG, MG even better.